Communicate to Connect™ state-of-the-art training center is located near Franklin, Tennessee, just 40 minutes from Nashville International Airport. Everything about it is designed to provide a relaxing environment, making it easy to put aside the mind-absorbing distractions of office and city. You can literally feel your blood pressure drop as you pass through gently rolling hills, scenic streams and immaculately manicured horse farms. 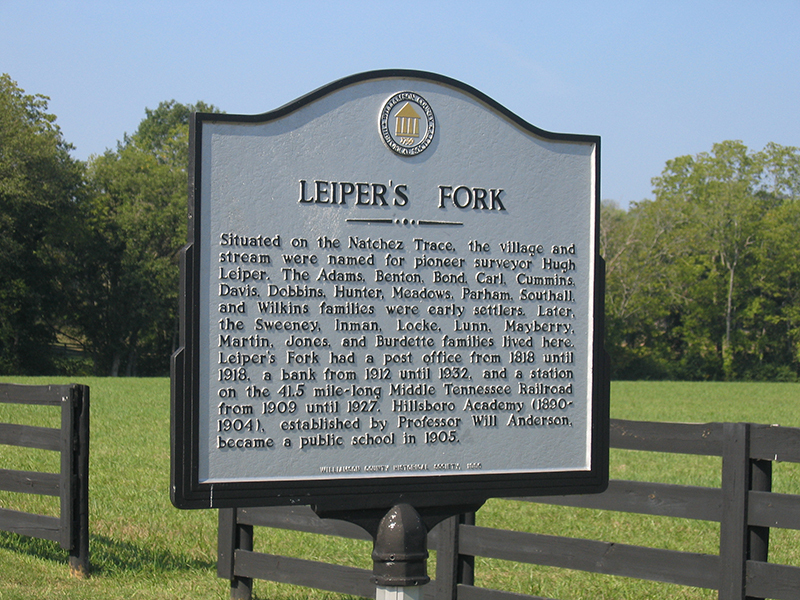 Keep your eyes peeled as you pass through the historic village of Leiper’s Fork and you might see a famous musician, movie actor, race car driver, or a well-known business executive. They’re our neighbors. Situated atop a wooded hillside on 31 acres, we are located in the heart of one of the most scenic and historic areas in the country. The famous, centuries old Natchez Trace national scenic byway is literally a stone’s throw away. Here, the concrete jungle of the city is replaced by shade trees, two ponds and regular sightings of deer and wild turkey. It’s in the middle of the U.S., but it might as well be in the middle of nowhere. Many of our clients don’t want to leave once they get here. As secluded as it is, the training center is only 15 minutes from luxury hotels, fine dining and quaint shopping. 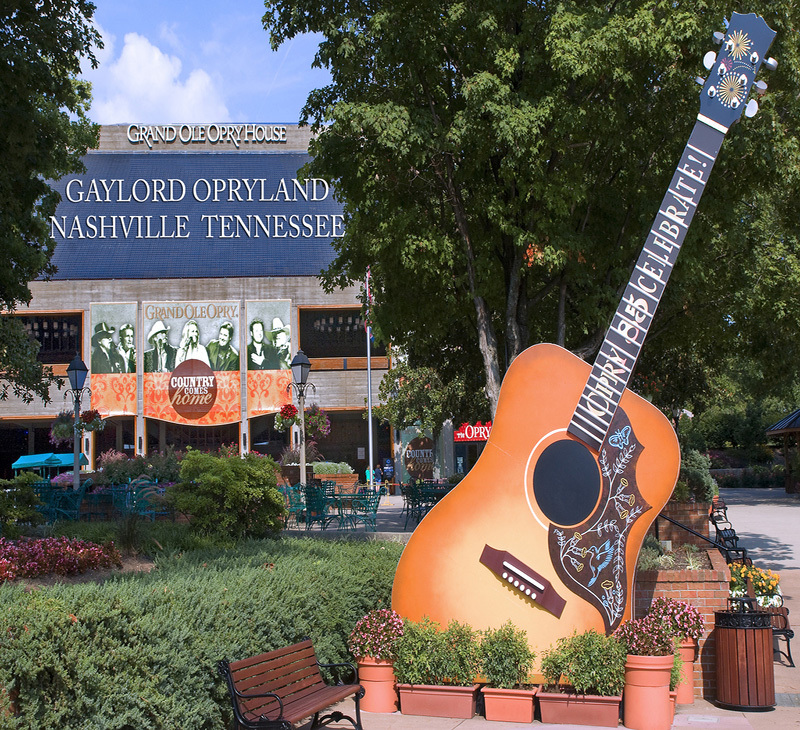 And Nashville International Airport offers non-stop flights to more than 50 cities in the U.S. and Canada, plus connecting service to cities all over the world.